So what do you think is the most important thing a kid should know? Big thanks to all the mums and kids that helped out in the making of this video, you are the bomb! 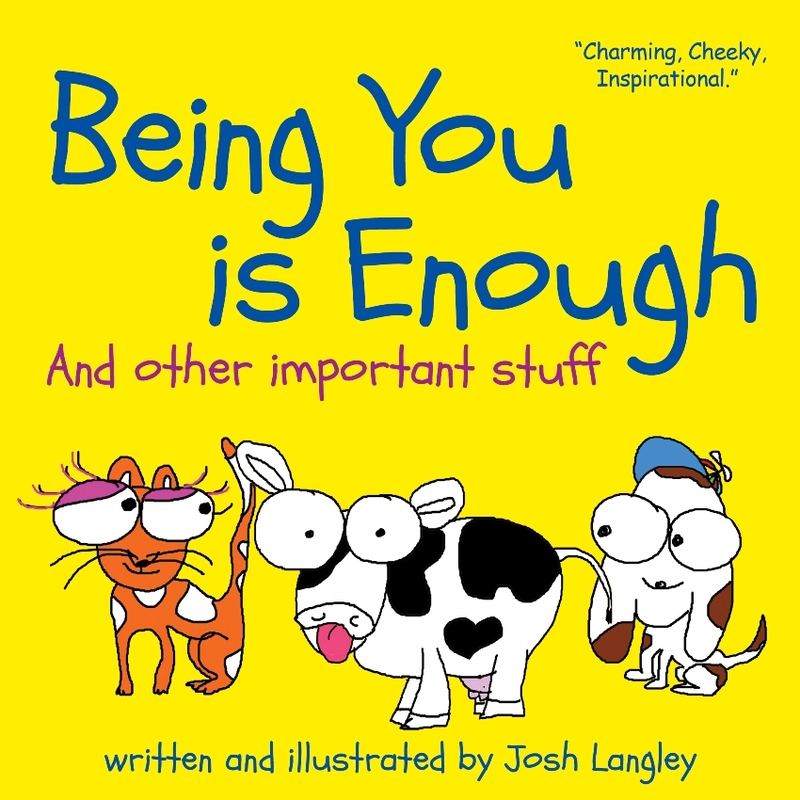 Being You Is Enough is available online now and also in stores.